The olloclip has long been revered as the best camera attachment for the iPhone, especially since the handset started to ship with a rather good shooter around the iPhone 4 era. 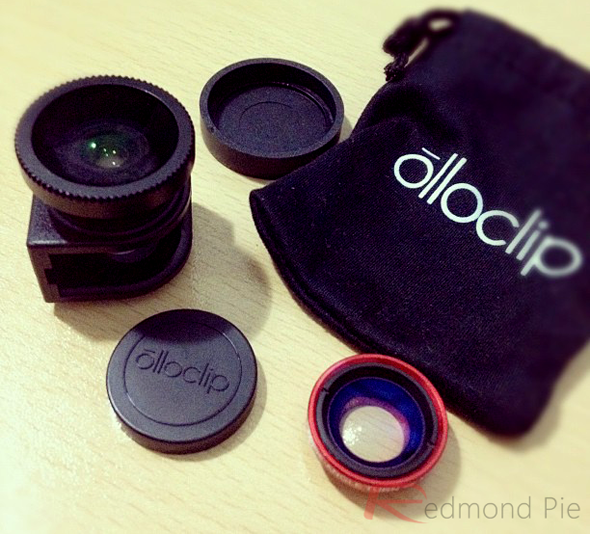 And with the introduction of olloclip for iPhone 5, said accessory is without a doubt an up to date offering. A 3-in-1 system offering wide angles, a fish-eye option as well as macro lens, the olloclip enjoys something of a cult following amongst iPhone fans, but it does have its problems. As anyone who’s used one will tell you, using an olloclip can add all kinds of weird and wonderful distortions to the image, but often the benefits outweigh the negatives. Now though, those negatives need be of no concern as olloclip now has an iPhone app in the App Store that aims to correct some of the issues olloclip users have been experiencing. It’s free, and well worth a download. ● Mesh Editor Tool – If you’ve ever noticed that the olloclip has done some strange things to straight lines in images, then this is where you fix it. 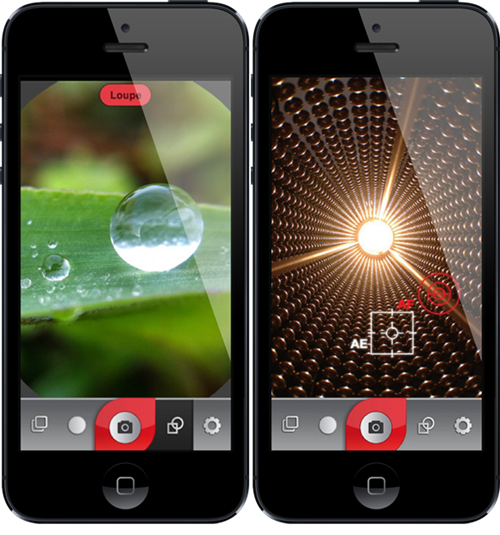 ● Video Mode – Transform your field of view when recording videos via the olloclip iPhone app. ● Normal Mode – The standard photo taking mode. You’ll live here most of the time. ● Macro Mode – Use Macro Mode to make small things, big! But you knew that already, didn’t you? ● Reticles – Use the reticles to adjust focus and exposure independently or together and tap the icon to lock the view. ● Photo Library – Here’s where you can use the Mesh Editor for any photo currently in your Photo Library. If you’re a fan of the olloclip but have always been put off by some of the unwanted image oddities that it has been known to create, then this new app may help to assuage your concerns. It’s certainly worth giving a shot, especially if you’ve already got the hardware in hand. It may even be enough to make you splash the cash on an olloclip, which we assume is why the app exists in the first place.